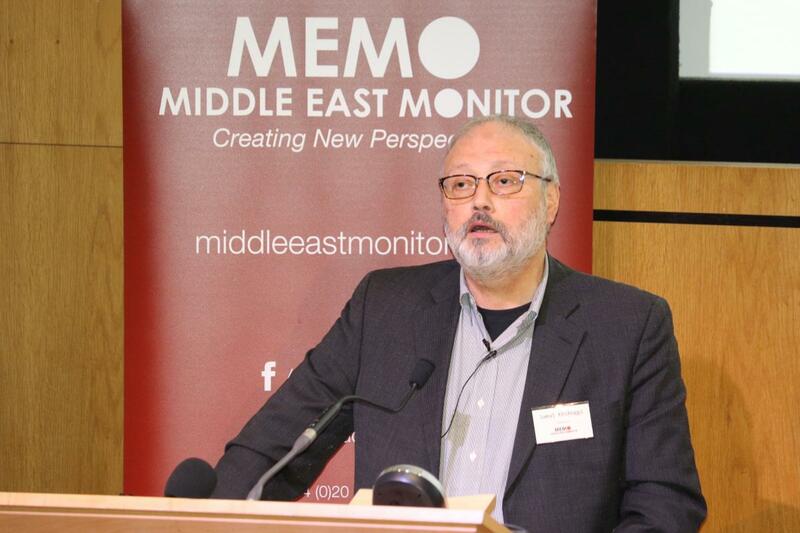 Turkey has informed the United States that it possesses audio and video evidence showing that missing Saudi journalist Jamal Khashoggi had been killed inside Saudi Arabia’s consulate in Istanbul, the Washington Post reported on Thursday. A Saudi security team apprehended Khashoggi after he entered the consulate on Oct. 2 and then interrogated, tortured and killed him, the Washington Post reported, citing Turkish and U.S. officials with knowledge of the incident. The newspaper said it remained unclear whether U.S. officials have seen the video evidence or heard the audio. Turkish officials, however, have provided descriptions of their contents to them, it added. The report comes one day after the newspaper said that U.S. intelligence intercepts showed Saudi Crown Prince Mohammed bin Salman ordered that Khashoggi, a Washington Post columnist who was critical of the kingdom, be enticed to return from the United States to Saudi Arabia so that he could be detained. Khashoggi’s disappearance and reported killing have angered U.S. lawmakers who are demanding U.S. President Donald Trump’s administration press Riyadh, a close ally, for answers. In the latest fallout, Virgin Group founder Richard Branson said Thursday that his company suspended talks with Saudi Arabia over a proposed $1 billion investment in Virgin’s space companies following allegations about Khashoggi. Media officials in the Office of the Director of National Intelligence in Washington could not immediately be reached for comment by CNBC after office hours. Officials in the Riyadh media office of the Saudi Arabia Foreign Affairs Ministry of Foreign Affairs were unavailable before office hours. A person who answered the phone at the Turkish Ministry of Foreign Affairs in Ankara said no officials were available to answer questions early Friday before office hours.